Bernetta Knighten is a mom and wife of 3 who is known as the Dream Architect. She’s a certified Life Coach who helps motivate women in developing a blueprint to follow their dreams. She created bernettasytle.com, a lifestyle site and resource for motherhood, marriage and following your dreams – one day at a time. She launched a non-profit, The Knighten Project in 2015 and runs Bailees Nail Box with her 10 year old daughter. As moms, the power of now is one of the most important tools we have in our diaper bags! Bernetta Knighten knows this all too well. Expectations of motherhood can be hard to deal with, and being fully present in each moment can keep us from missing what’s most important. Talking to Bernetta was so much fun. 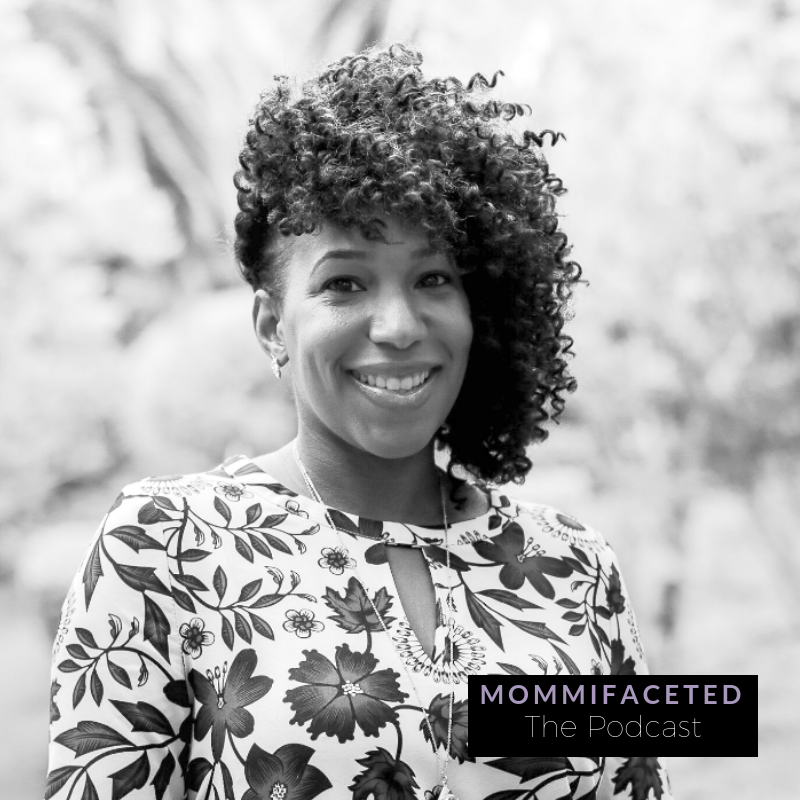 She definitely has a great relationship with her husband, and we talk about how the relationship between your husband and children are two different relationships – she unpacks that and explains how she manages the two. We discuss what the power of now is doing for her relationships and why dreams are so big for her and what they mean for us women, what it does and doesn’t mean to have a dream and if you feel you can’t do what you really want to do, we talk first steps.